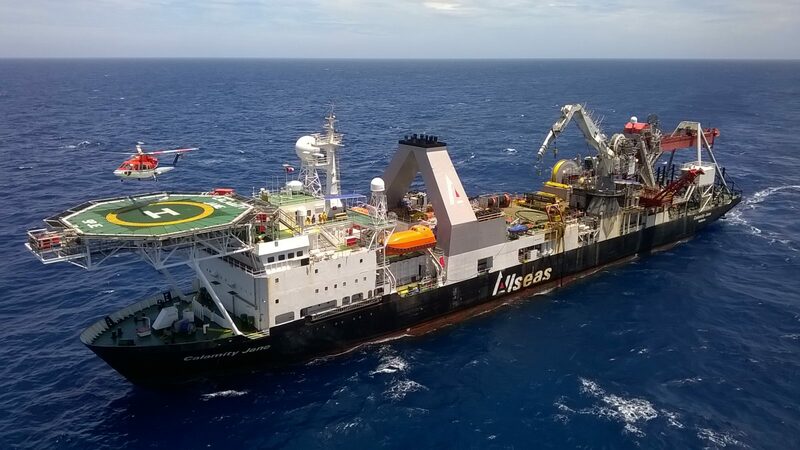 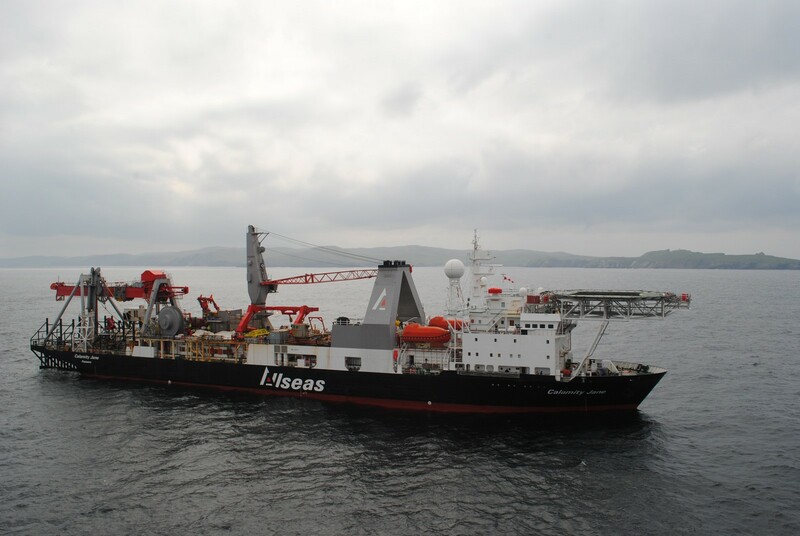 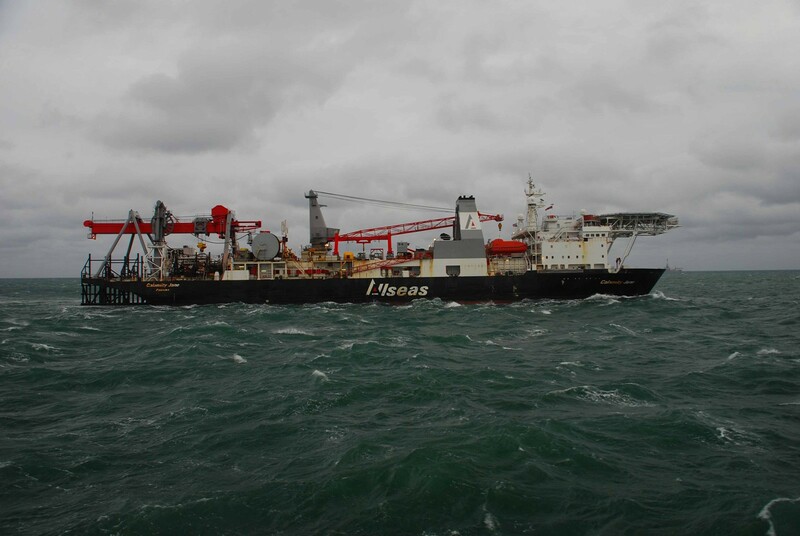 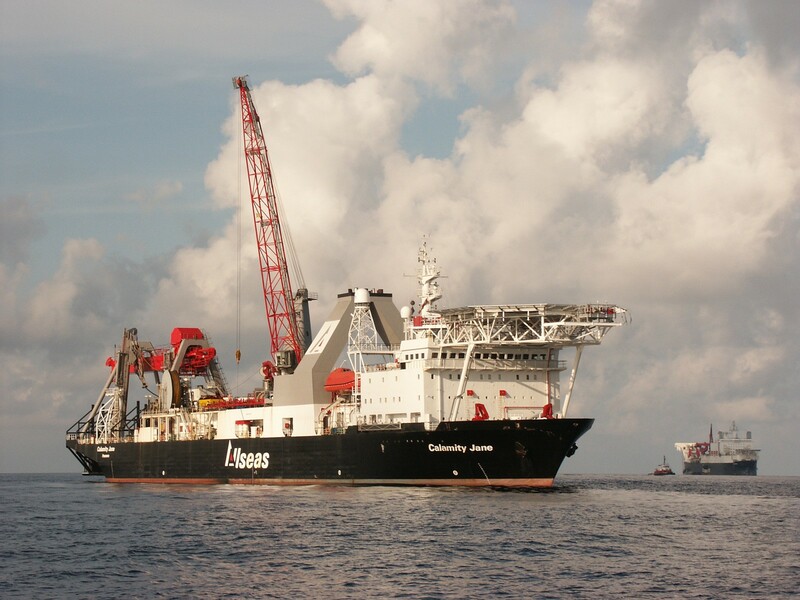 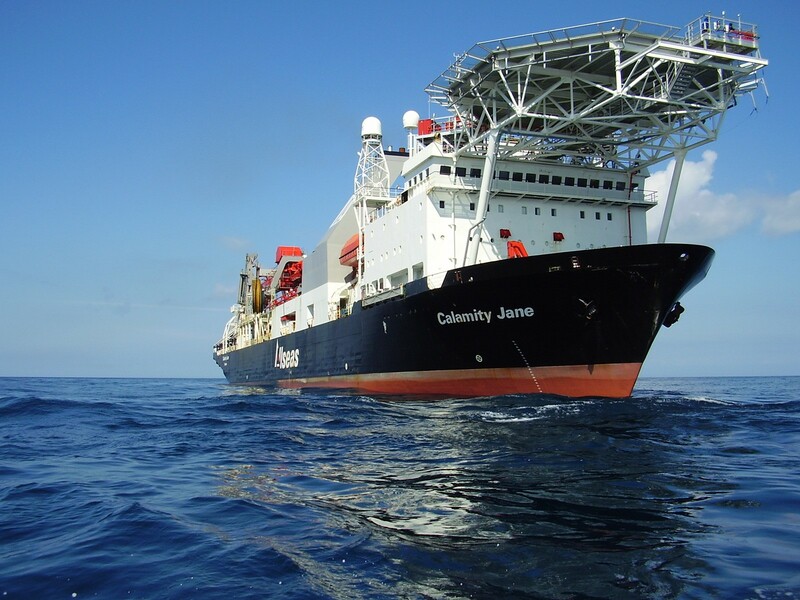 Calamity Jane is a dynamically positioned support vessel that assists Allseas’ pipelay vessels with activities such as pre- and post-route survey, crossing preparation and mattress installation. 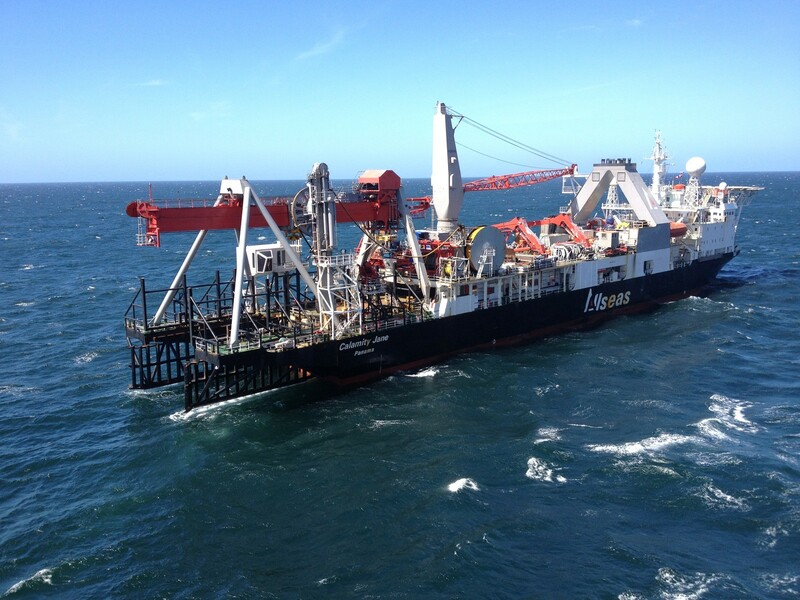 She also operates as an independent unit with the mechanical pipeline trencher Digging Donald. 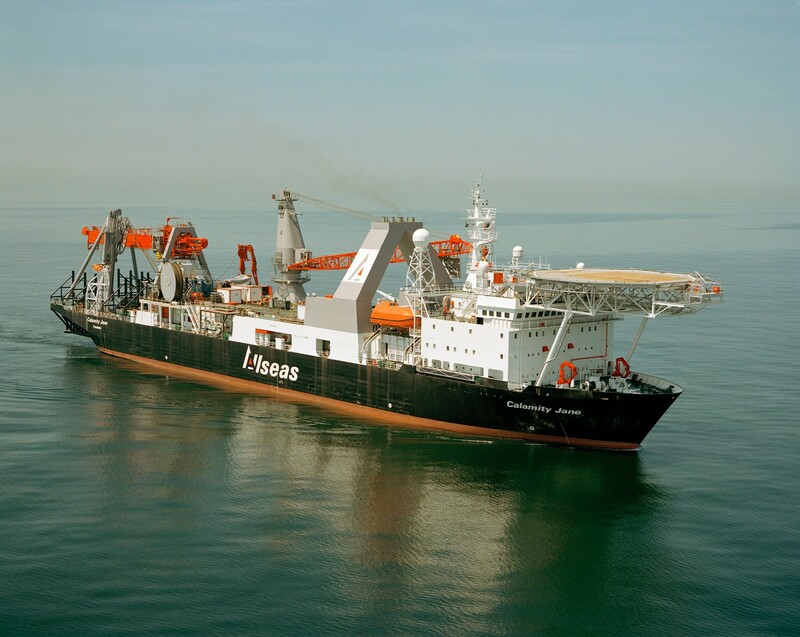 Her slender ship shape and efficient propulsion system combine to facilitate a high transit speed and excellent workability, and precise manoeuvring on full dynamic positioning allows her to operate safely in congested areas. 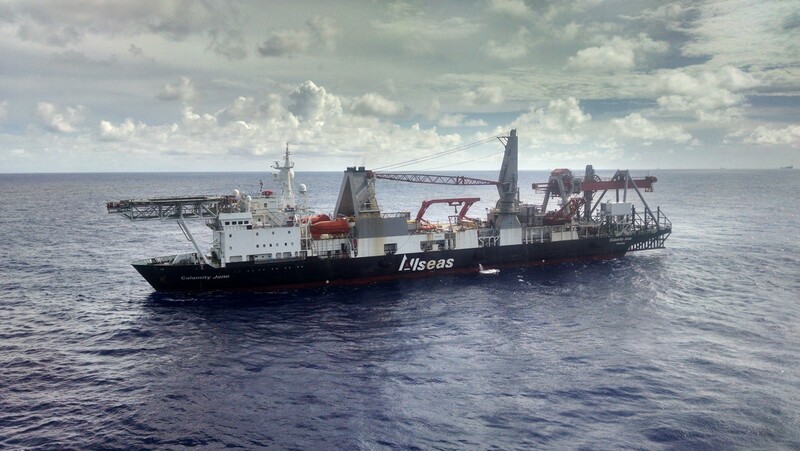 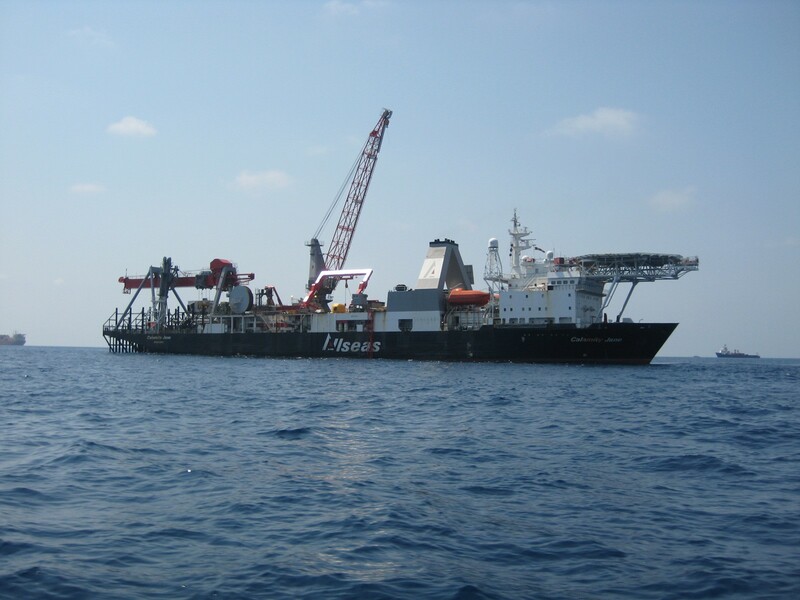 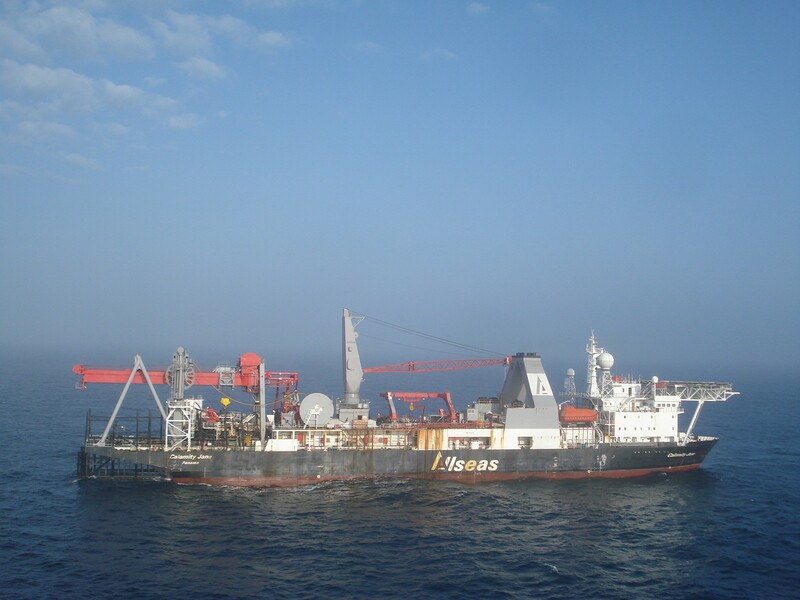 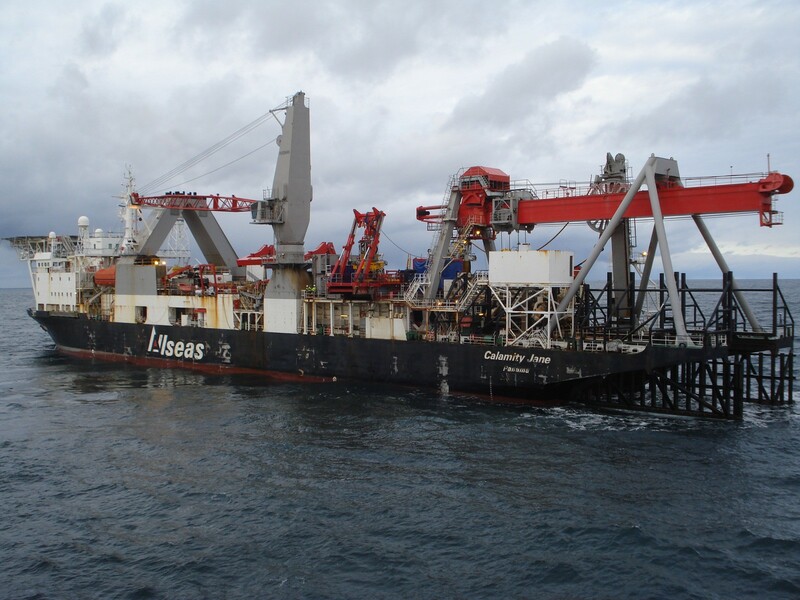 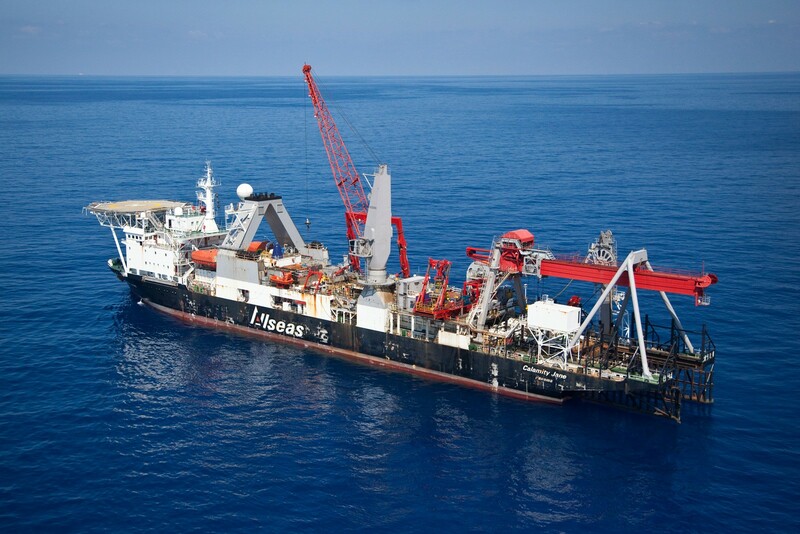 Calamity Jane is able to install concrete mattresses and other structures using a remotely-controlled subsea installation frame in combination with the trencher handling frame, or an ROV-operated mattress installation frame in combination with the main A-frame. 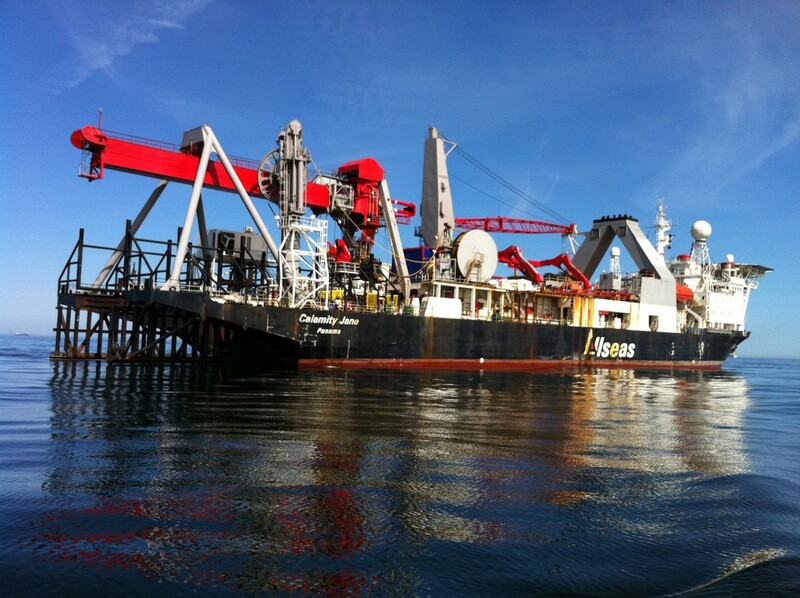 She is fully equipped for performing FGT operations to check the integrity of each pipeline after pipelay.